Sorry, but this event is no longer running. Following on from the success of ‘Fast Forward & Play’ in 2016, which resulted in the creation of touring production ‘A Wee Flutter’ Strange Town, in partnership with Fast Forward, will be producing ‘Fast Forward & Play 2’. 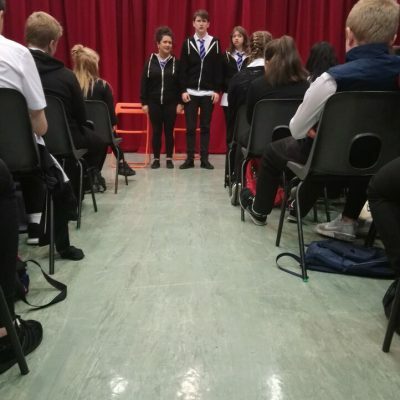 Fast Forward & Play 2 is a chance for anyone aged between 16-25 to be involved in creating a brand new short piece of theatre that will tour to and be performed in Edinburgh schools. There is no cost to take part. The new play will be inspired by the ‘upskilling’ sessions that the group will attend. These sessions will be delivered by the Fast Forward staff and will cover information about a wide range of risk taking behaviors: youth gambling, drugs, alcohol, tobacco, knife crime. Inspired by one of these areas the group working with a writer and director will create a new piece of theatre. Steve has worked with young people in theatre for 25 years. He was Associate Director for Scottish Youth Theatre, Head of Education at the Lyceum Theatre in Edinburgh where he created the Education Department and founded the award winning Lyceum Youth Theatre and was Associate Director, Education & Community, at Dundee Rep. 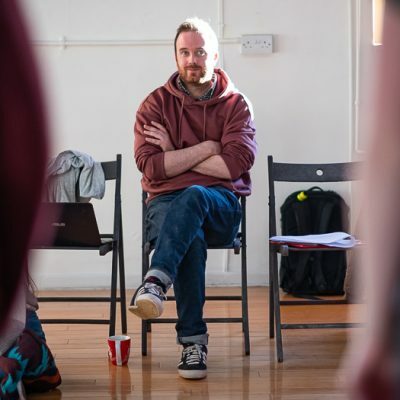 Since founding Strange Town he has directed numerous plays including Teach Me which was shortlisted for the Scottish Arts Club Edinburgh Guide Scottish Theatre Award in 2012. Other work includes; The National Theatre of Scotland, The Royal Conservatoire of Scotland, Edinburgh College, Queen Margaret University College, Moray House, BBC Scotland, Aberdeen Council and he has led workshops in Norway and Japan. 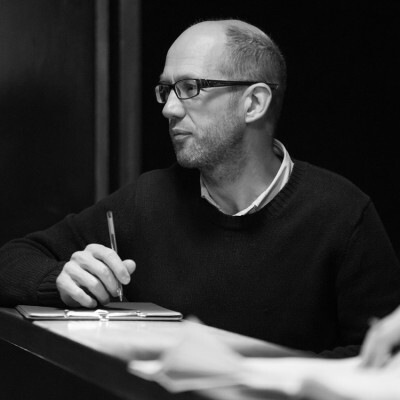 As a playwright Duncan has worked with Imaginate, Tramway, Active Inquiry, Out of the Blue, Village Pub Theatre, Charioteer Theatre and Piccolo Theatre, Milan. He has presented a music show at the Edinburgh Festival Fringe and was the winner of the Rowan Tree Playwriting Competition 2013. He has extensive experience working with young people aged 8-18 as well as 18-25 and up using a devising process. He has written and developed many scripts for and with children and young people for Strange Town and has worked in many primary schools throughout Scotland.